The dynamic duo of vocalist Brent Smith and guitarist Zach Myers of Shinedown have premiered a new music video for their cover of Bon Jovi’s classic “Wanted Dead or Alive”. The track is off the pair’s Acoustic Sessions Part 2, a follow-up to their Acoustic Sessions EP which came out back in January. The second EP was released today on iTunes. 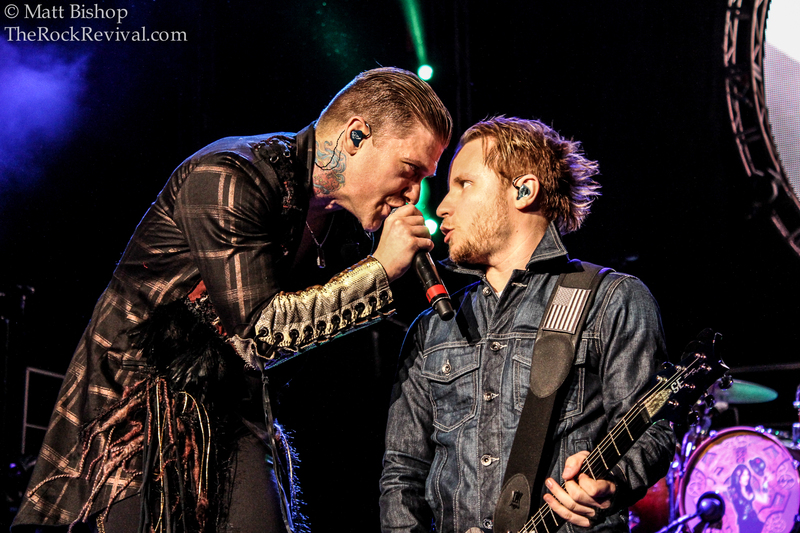 In addition to these acoustic sessions, Shinedown as a whole are currently working on material for their upcoming fifth studio album. 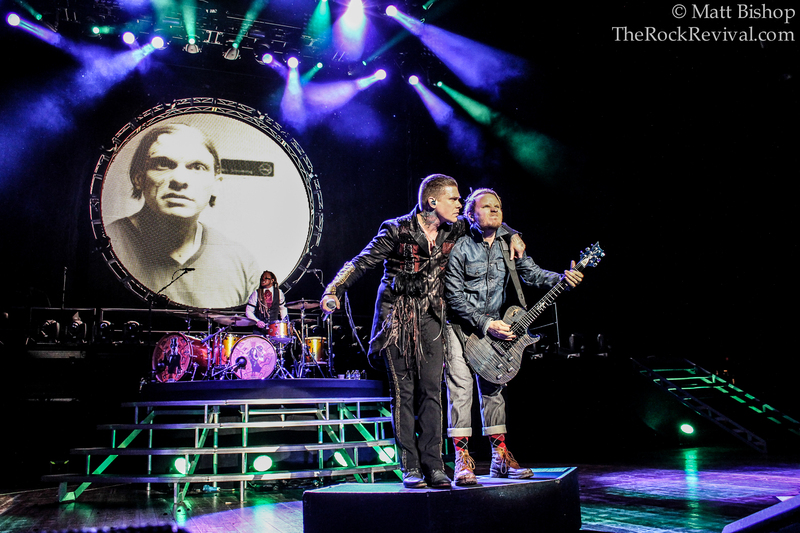 Shinedown exploded into the spotlight in 2003 with their debut album, Leave A Whisper. The disc hit #53 on the Billboard Top 200, and has since been certified platinum. 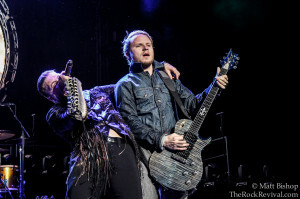 It spawned four hit singles, including an acoustic cover of Lynyrd Skynyrd‘s “Simple Man”, which has become a staple song in Shinedown live shows. The band toured for over a year in support of the record, and released the live DVD/documentary, Live From the Inside, in 2005. That same year, the band released their sophomore studio LP, Us and Them. It debuted at #23 on the Billboard Top 200 and was certified gold a year after it’s release. 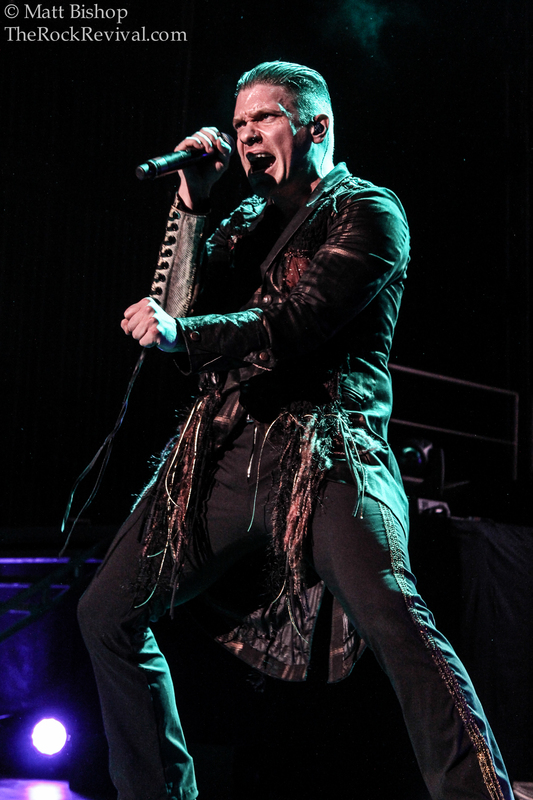 The album produced three hit singles, and the lead single, “Save Me”, went #1 on Active Rock Radio. 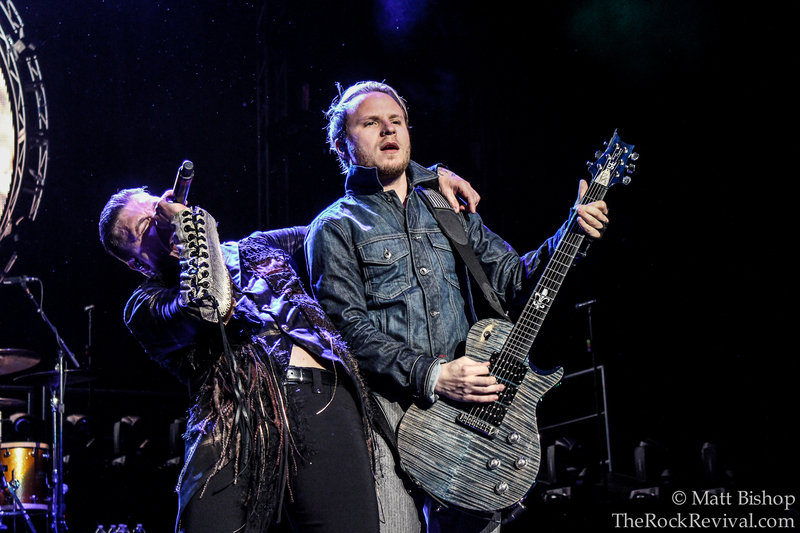 The band toured in support of the record with Rob Zombie and Godsmack in 2006, and on the 2007 SnoCore Tour with Seether, Flyleaf, and Halestorm. In 2007, Shinedown returned to the studio and released their third album, The Sound of Madness. Their biggest commercial success so far, it debuted at #8 on the Billboard Top 200 and sold over 50,000 copies in it’s first week of sales. A much heavier outing for the band, the album spent 134 total weeks on the Billboard chart (120 consecutively). It spawned an astonishing six hit singles, five of which went #1 on Active Rock Radio, with the exception of “If You Only Knew”, which hit #2. The album was eventually certified platinum. Tagged acoustic rock, acoustic sessions ep, Atlantic Records, bon jovi, Brent Smith, brent smith zach myers acoustic ep, music, music news, rock music, Shinedown, shinedown 2014, shinedown acoustic, Shinedown news, smith & myers ep, smith and myers, smith and myers dead or alive, The Rock Revival, TheRockRevival.com, wanted dead or alive, Zach Myers.